Jane Clouson conclusively identifies the killer’s true identity. 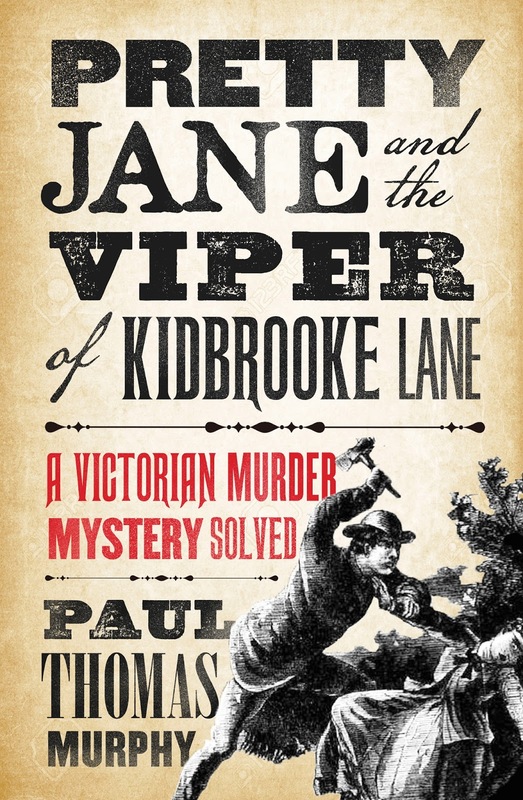 The FOBLC is proud to be hosting a reading of a new book about Jane Clouson, 'Pretty Jane and the Viper of Kidbrooke Lane' on Saturday 16th July from 2.30pm – 4pm at the Chapel in Ladywell Cemetery. Author Paul Thomas Murphy, who also wrote the excellent Shooting Victoria, has extensively researched the death of Jane Clouson and has conclusively identified the killer's true identity. 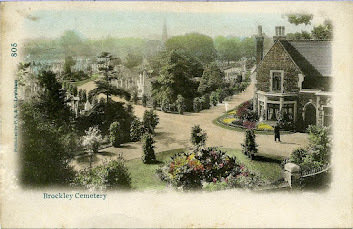 Her murder led to widespread unrest, exacerbated by the fact that the main suspect was acquitted. 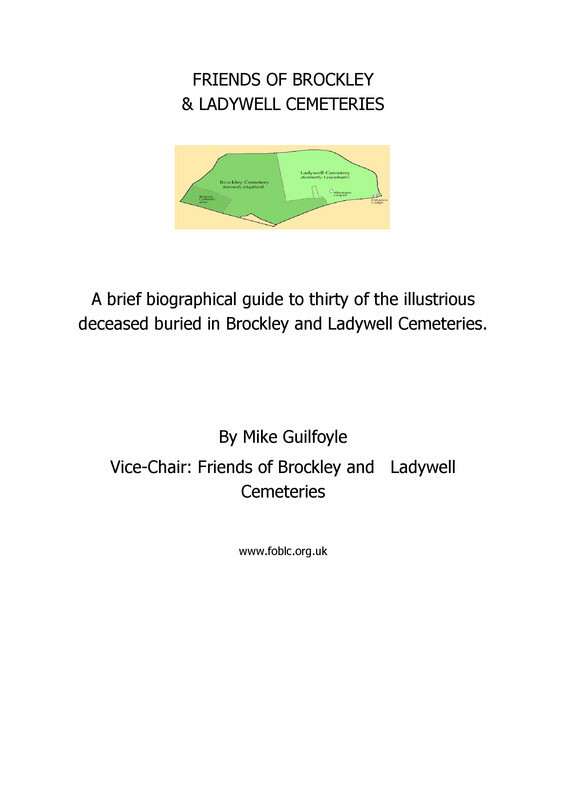 When she was buried in the Deptford (now Brockley) Cemetery, thousands followed her cortege; public subscription paid for the striking monument.